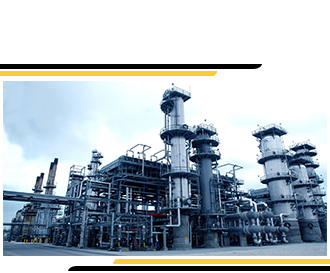 We manufacture premium quality bitumen based products using the highest quality bitumen sourced from renowned Middle Eastern refineries carefully selected by us. 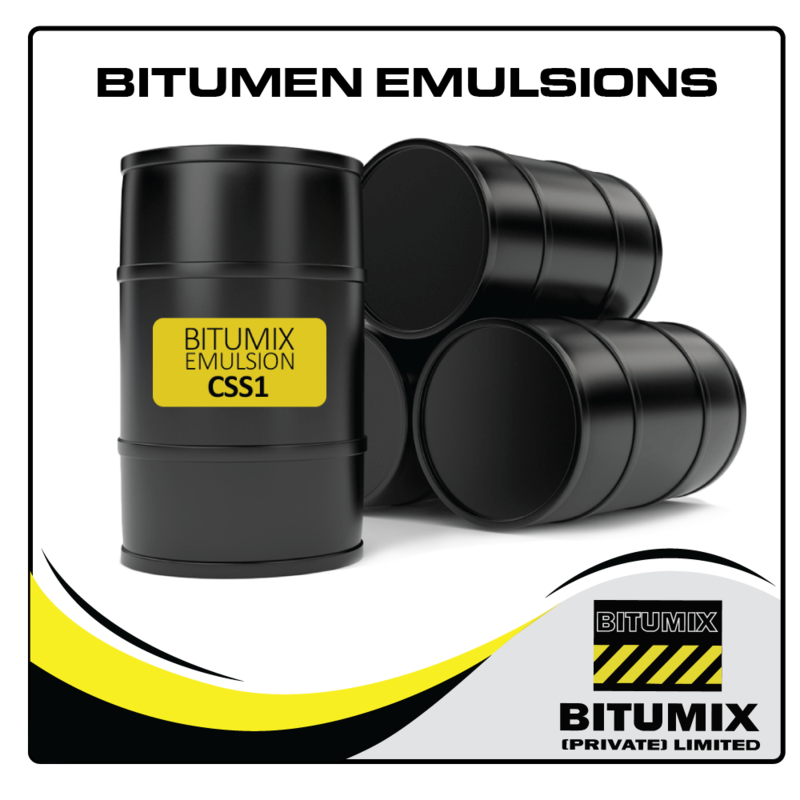 Our customers offered with consistently, high-quality bitumen based products complying with the global industry standards and specifications. 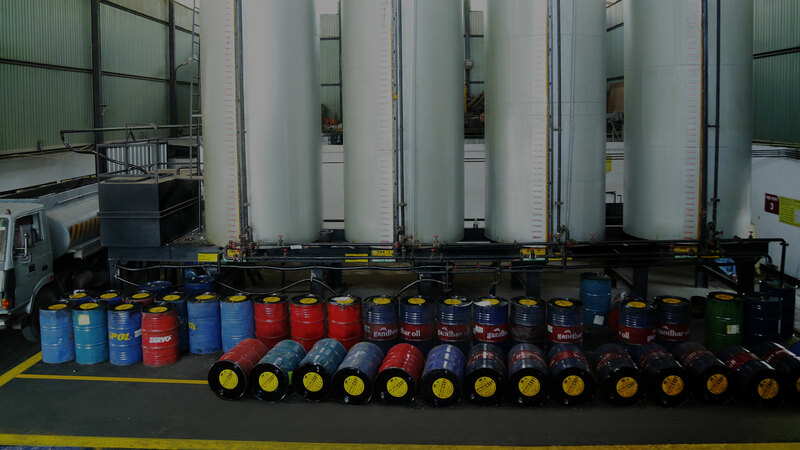 We have heavily invested on cutting edge manufacturing technologies and new product developments in line with an ever increasing array of evolving customer centric needs complying with their demanding specifications through our continuous affiliations with ever changing technology. 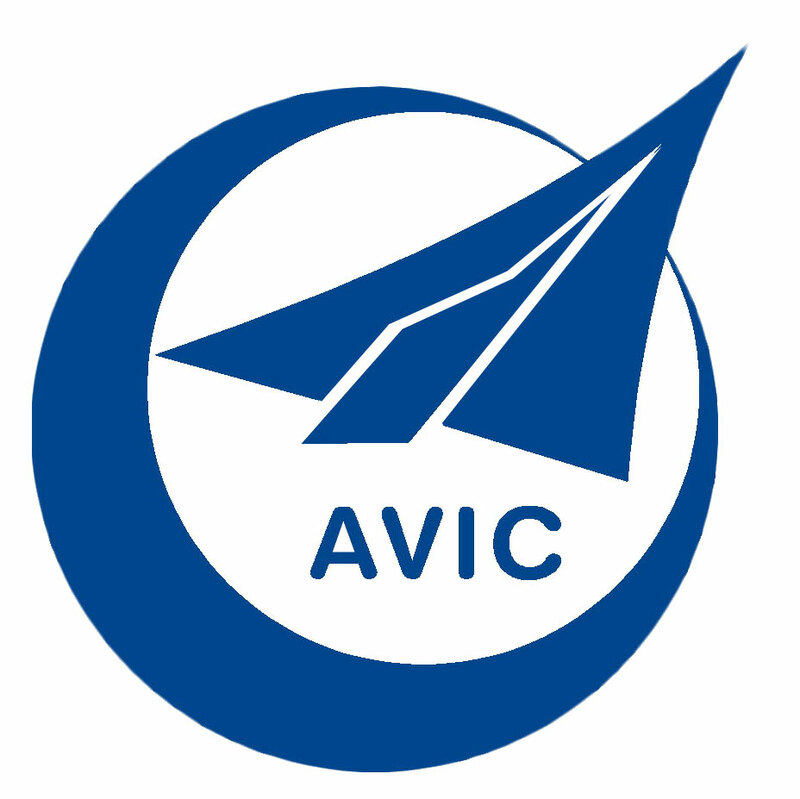 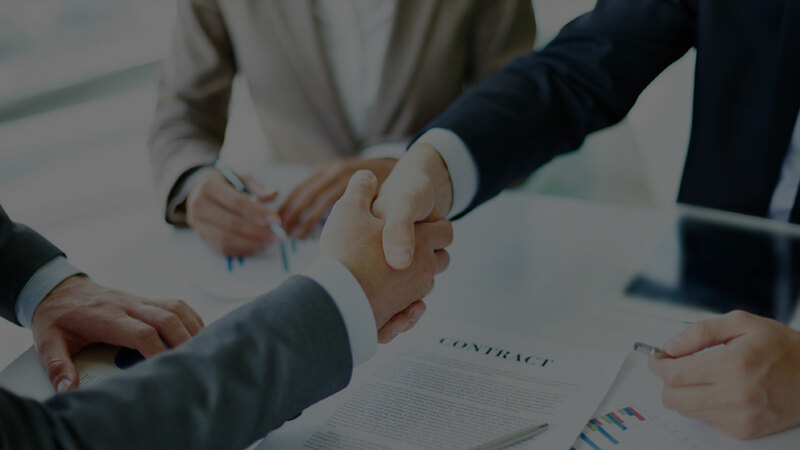 Through our island wide distribution network, high service levels, proven business systems and guaranteed on-time delivery; our trained and dedicated staff is available at your disposal to provide you an exceptional service and team up with your company to ensure the timely completion of your project. 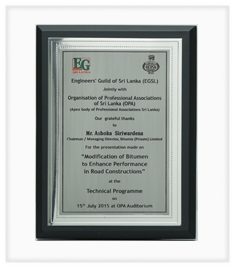 Bitumix (Private) Limited is the focal point in the manufacture and supply of bitumen based products and the uncontested voice of the Sri Lankan bitumen industry; promoting the efficient, effective and safe use of processed bitumen in road, industrial and building applications. 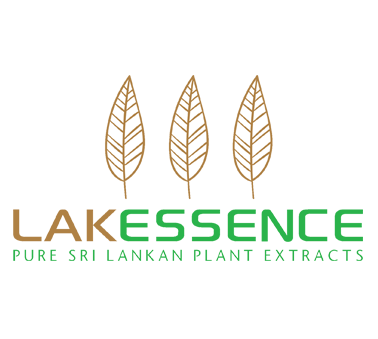 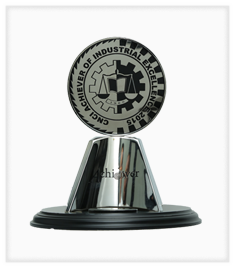 Company is paying ample attention to shape the future of the industry through the adaptation of comprehensive international product standards while introducing new technology. 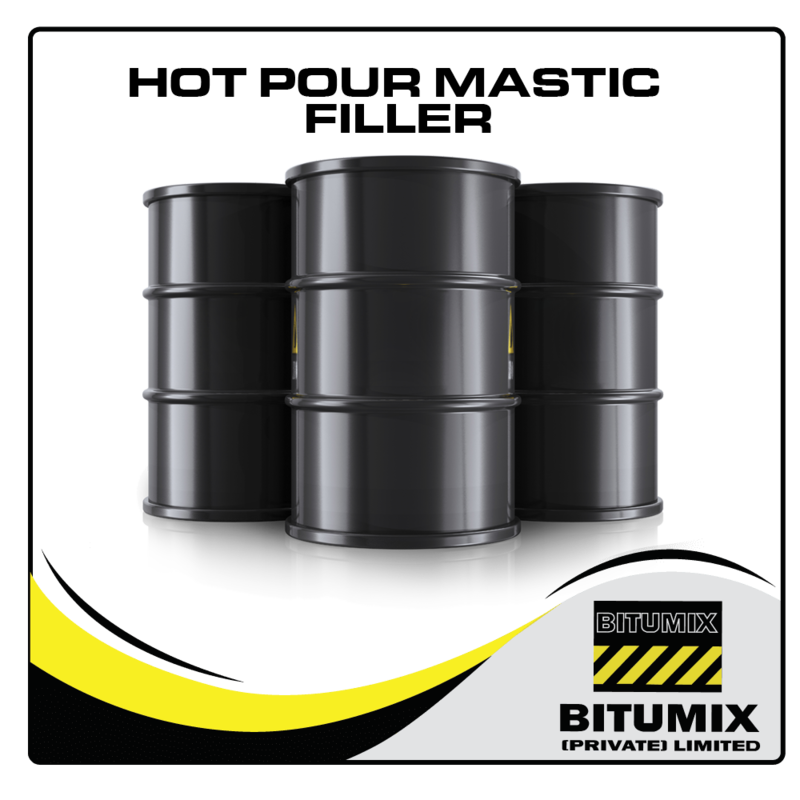 Bitumix has grown exponentially over the years to hold forte as the lead player in the bitumen manufacturing and supply industry with two fully-fledged state of the art and futuristic manufacturing plants with an island wide delivery network. 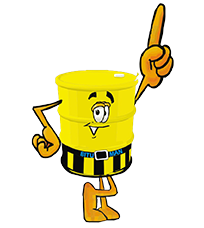 We are an ISO 9001 system certified company holding in the highest esteem in the local market for consistently exceeding customer expectations by supplying premium quality bitumen products supported by an unparalleled customer service. 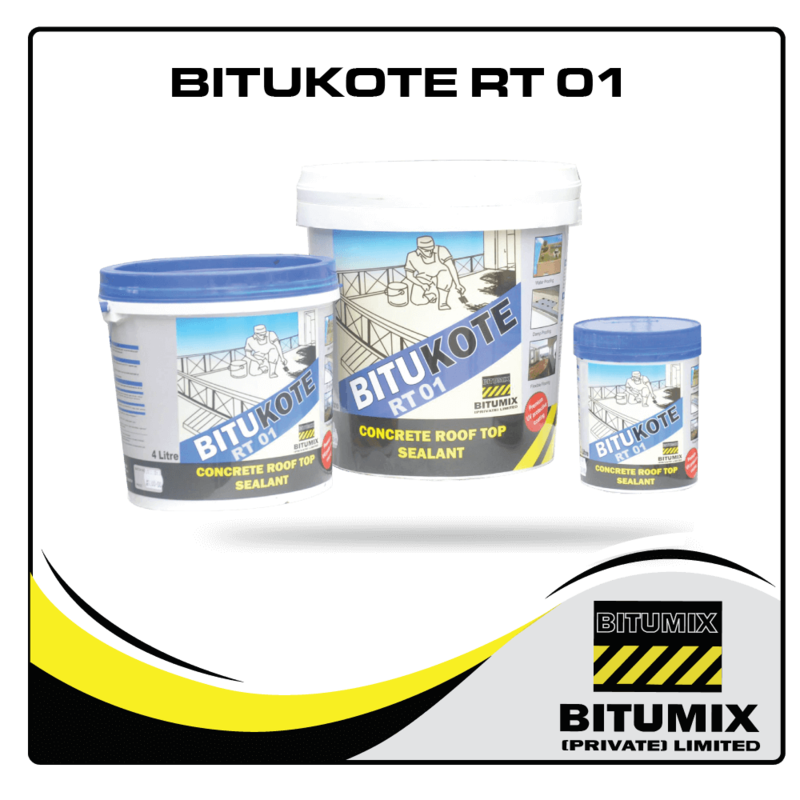 Bitumix (Private) Limited pride itself as being the principal supplier for leading state and private sector clientele through recognition as the trusted supplier for local and global civil engineering firms. 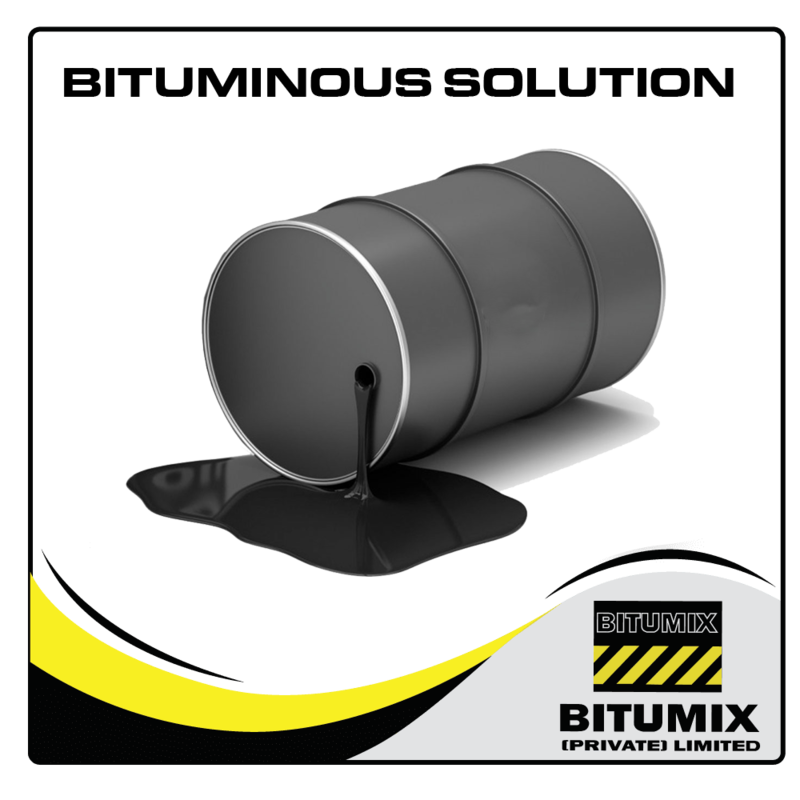 From pioneering the export of processed bitumen products to introducing polymer modified bitumen, colored bitumen, nano-tech bitumen binders and a host of other export products/import substitution products Bitumix has sealed its position as the industry leader. 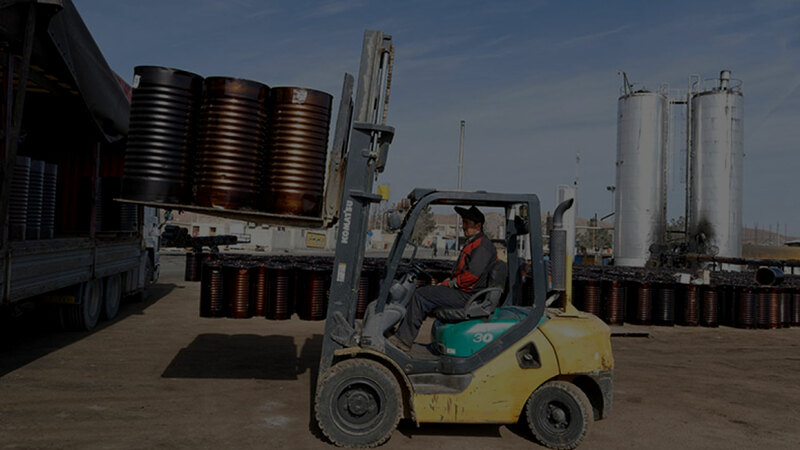 With a clear vision for the future, nourished by a visionary leadership and endless innovative efforts, the company aims to retain its position as the flagship manufacturer and supplier of processed bitumen products for the local and international markets. 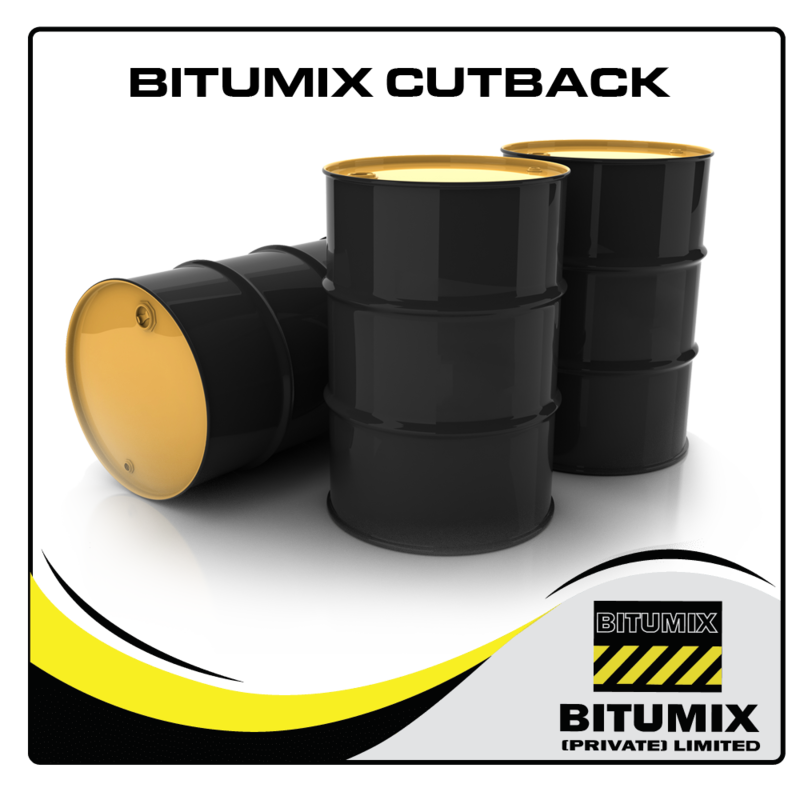 WE ARE SUPPLYING HIGH QUALITY BITUMEN & BITUMEN BASED PRODUCTS FOR..
Bitumix is capable of supplying unlimited quantities of traditional bitumen materials such as straight-run bitumen 60/70 and 80/100, bitumen emulsions, bitumen cutbacks and a host of derivative products as prime coat, tack coat, crack sealants, slurry sealants, cold mix, marker adhesive and repair materials. 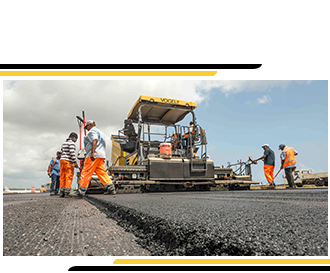 The quest for excellence in quality, durability, safety and productive cost in the road construction industry cannot be met by the use of straight-run bitumen alone. 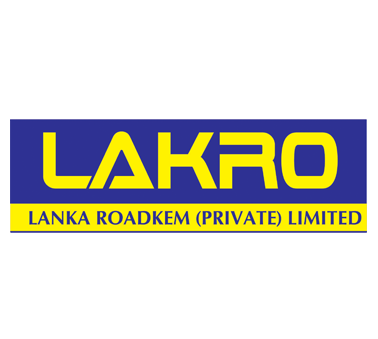 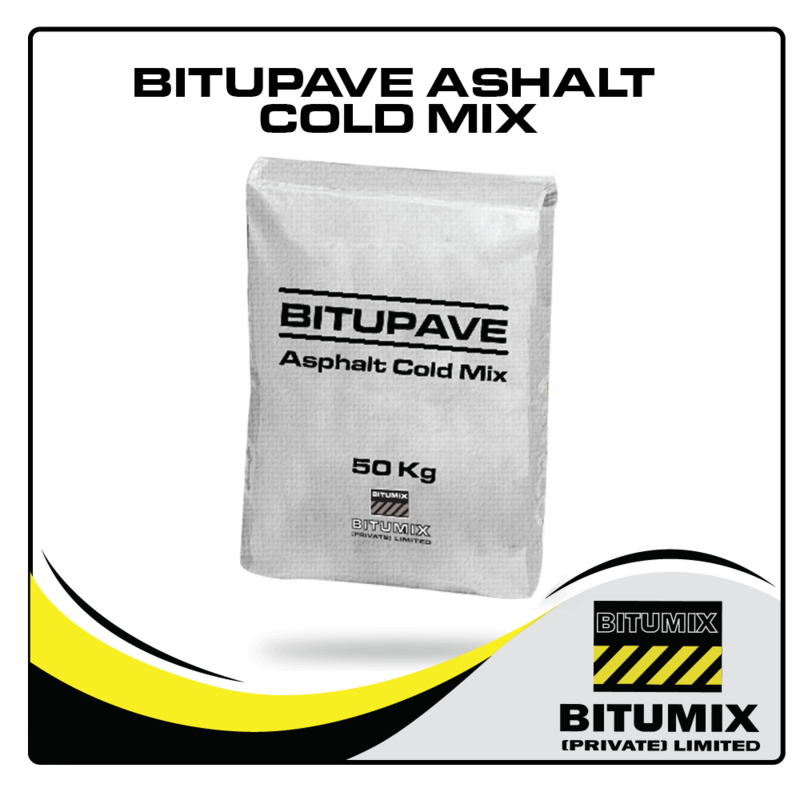 Company has therefore identified the modern requirements and introduced an innovative line of bitumen based products that increase the durability, resistant to weather conditions and hassle free applicability in the form of Polymer Modified Bitumen. 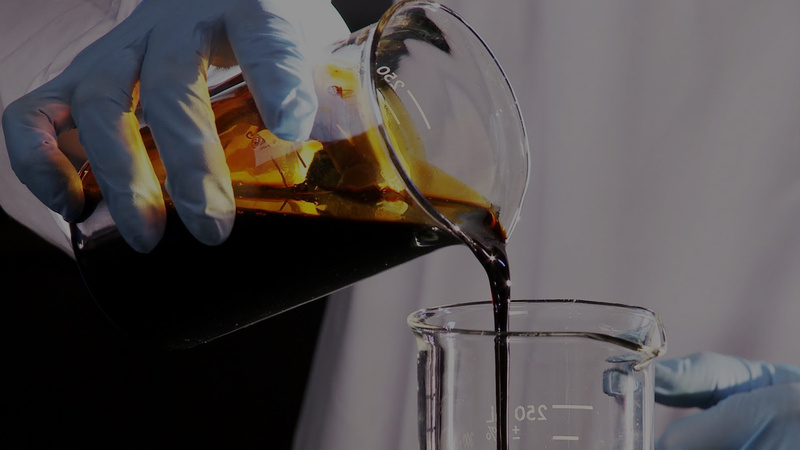 Bitumen has its inherent properties of binding, water resistance, UV resistance and inertness to chemicals and such characteristics are effectively and innovatively utilized for the civil engineering and building construction sector to manufacture a range of bitumen based products as primers, sealants, fillers and coatings. 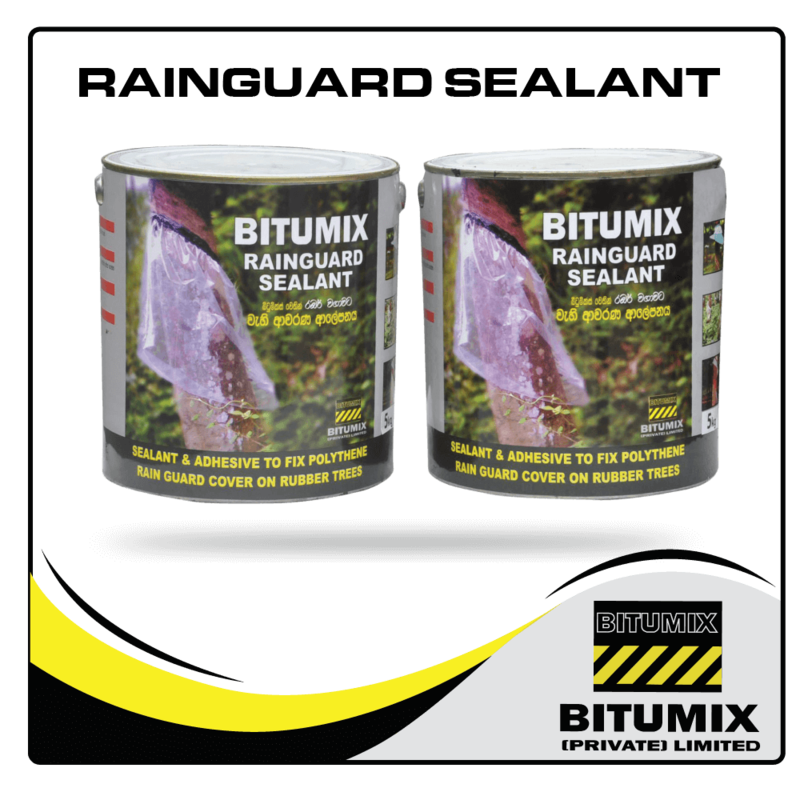 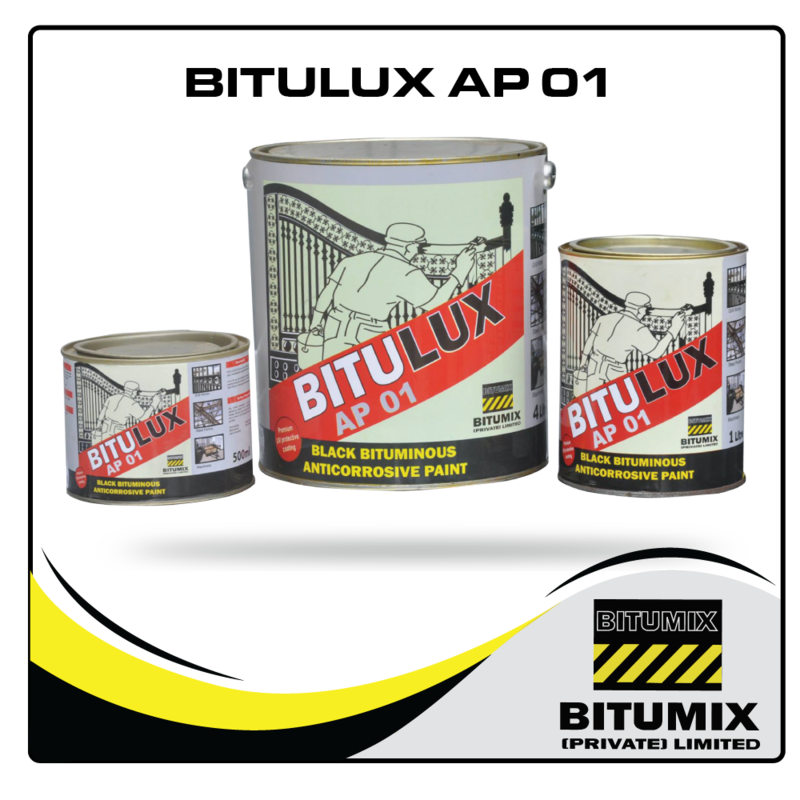 Bitumix has introduced innovative products for such applications as water proofing solvents, protective coatings for walls, joint sealants and primers which are effective yet inexpensive compared to the alternatives. 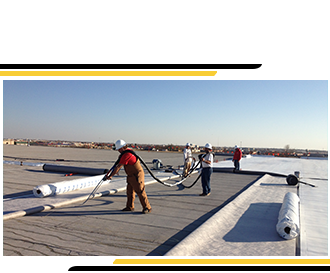 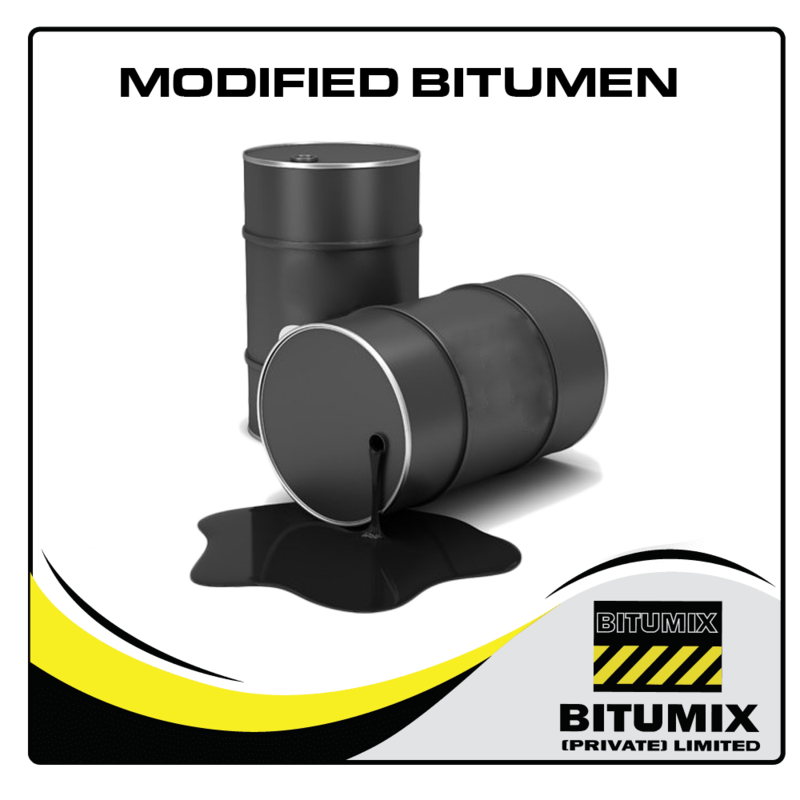 The inherent characteristic of the bitumen can be innovatively utilized to offer cost effective solutions to the requirements of many industries. 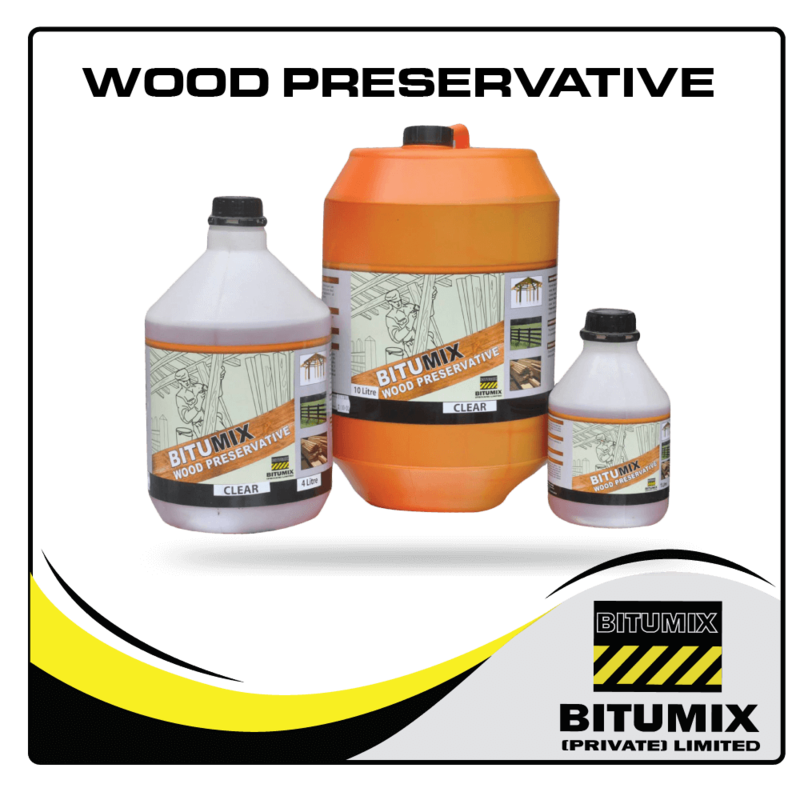 Bitumix offers a product line those are valuable raw materials in solid rubber, tyre rebuilding, printing ink, protective coating for metal / wood and plantation industries in the form of oxidized bitumen, polymer modified bitumen and anti termite solutions. 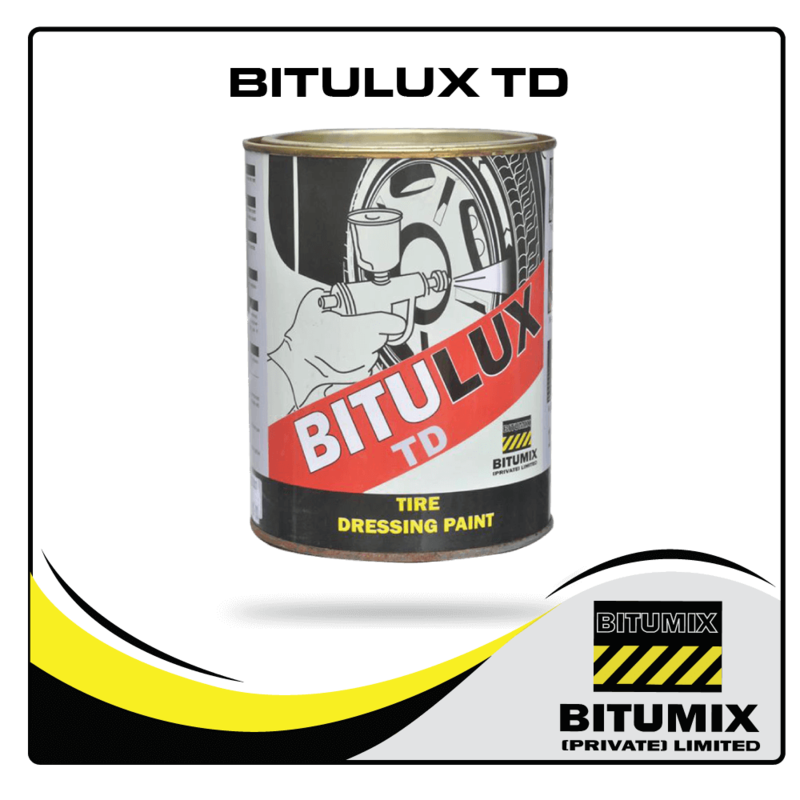 The product quality was exceptional and more to that they delivered products which exactly met our requirements and specifications. 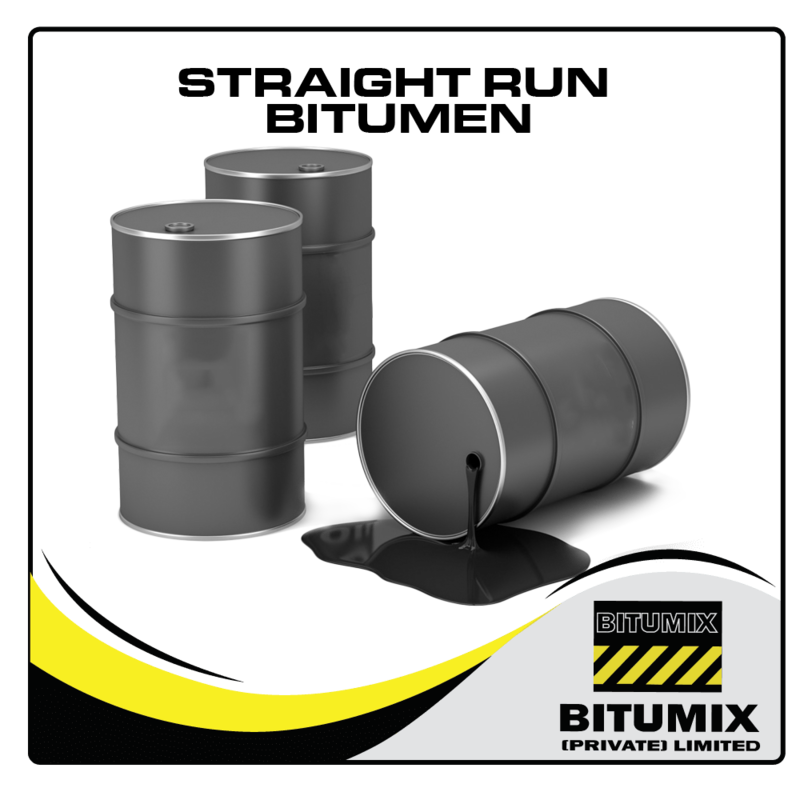 The price, supply capacity, island wide delivery and the friendly service truly make them the default choice for Bitumen products. 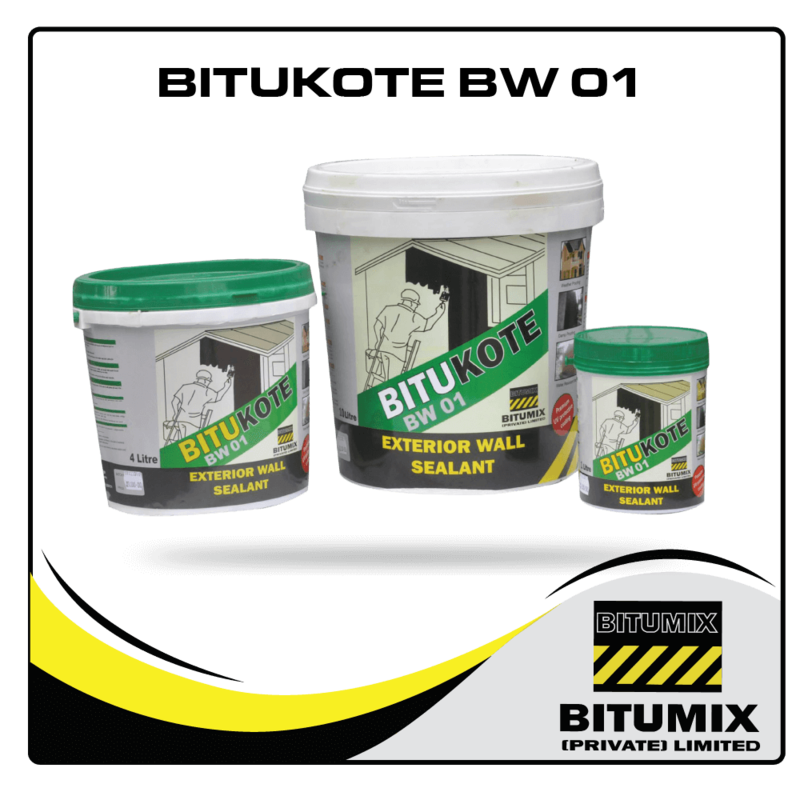 We are very pleased with the products offered by Bitumix (Pvt) Ltd for our construction & civil engineering projects. 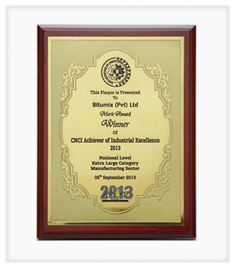 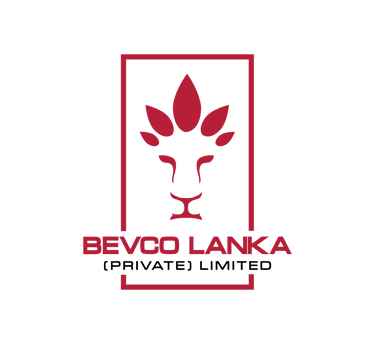 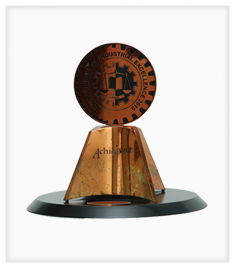 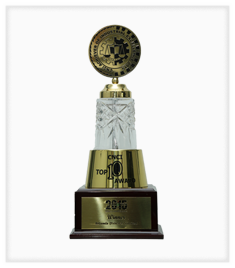 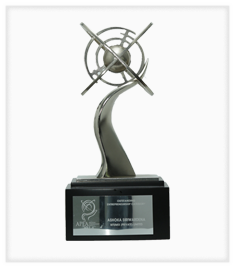 Their products conform to the international quality standards and the same day delivery service is impressive. 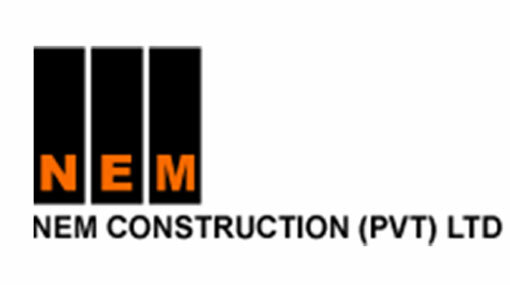 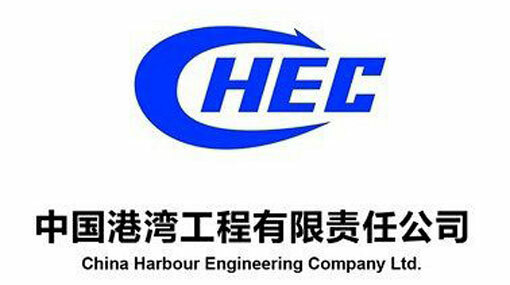 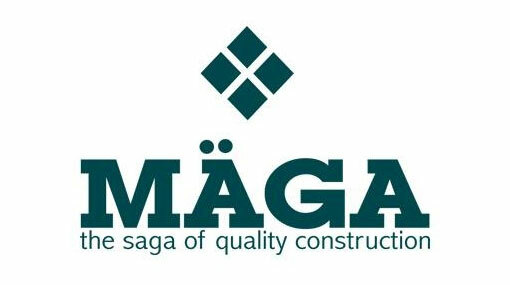 We look forward to working with them again on our future projects. 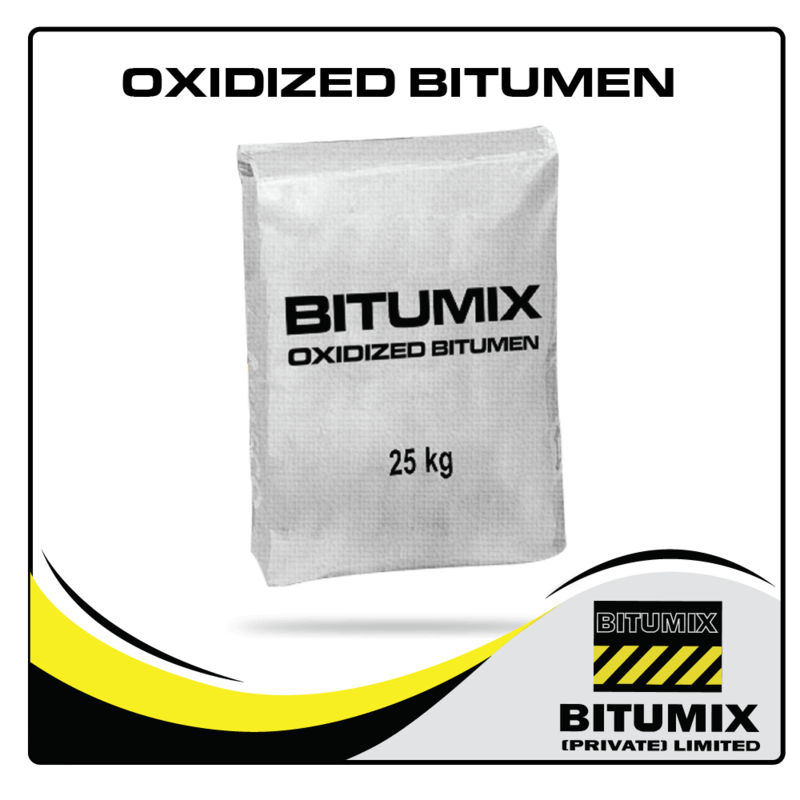 We have been using the bitumen products manufactured by Bitumix (Pvt) Ltd for over five years for variety of road construction projects. 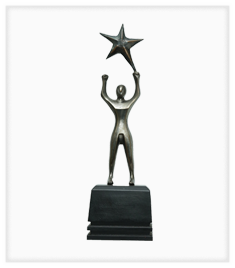 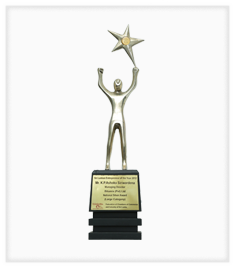 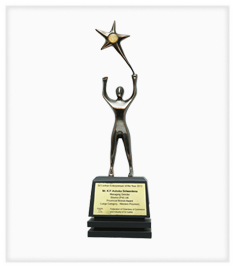 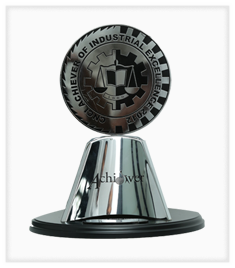 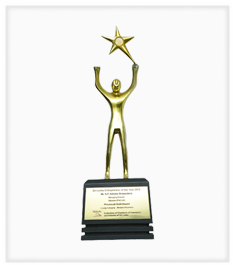 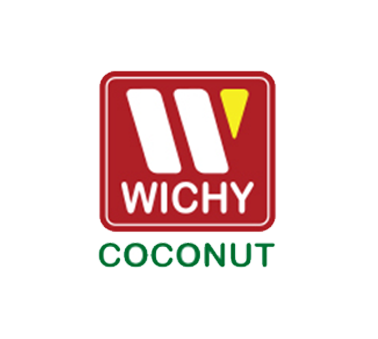 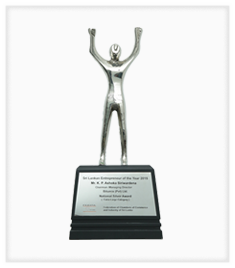 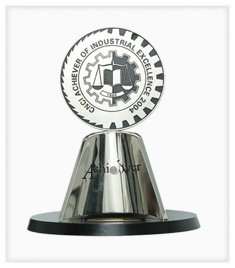 We are fully satisfied with the quality and the service of the company. 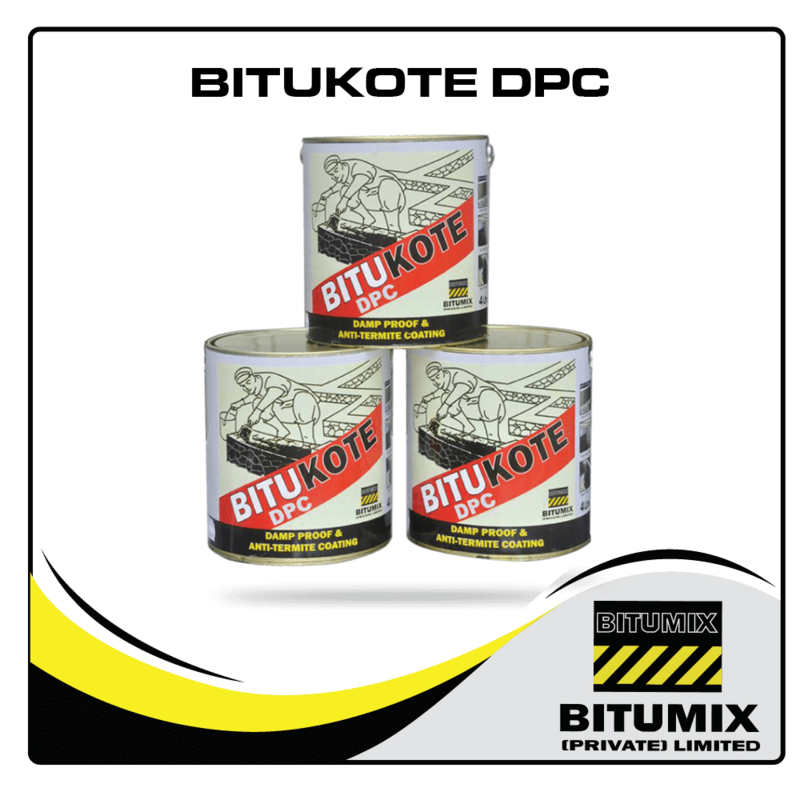 It is to certify that the product Bitumix Bitumen Emulsions & Cutbacks manufactured by Bitumix (Pvt) Ltd is found satisfactory and meet the recommended engineering specifications. 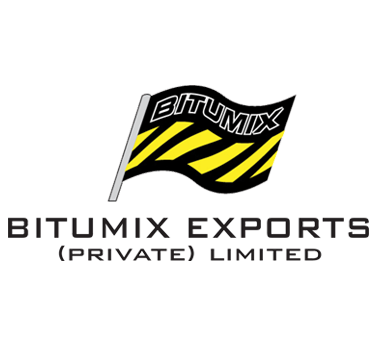 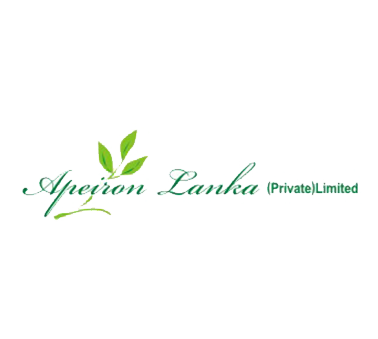 Copyright © 2017 BITUMIX (Pvt) Ltd – Website designed and developed by Web Lankan.